We helped Volkswagen Mx became the most socially devoted automotive brand in México by embracing its culture and understanding its consumers. Volkswagen has always built cars for the people. Since 1937, it has been engineering emotions by reimagining the way a car could be. With a solid commitment with quality and innovation, the german brand has become not just a leader in the field, but a culture ambassador. We helped Volkswagen became the most socially devoted automotive brand in México by embracing its culture and understanding its consumers. Thus, we created the perfect experience for them. That’s the power of innovation. But, What drives the drivers? 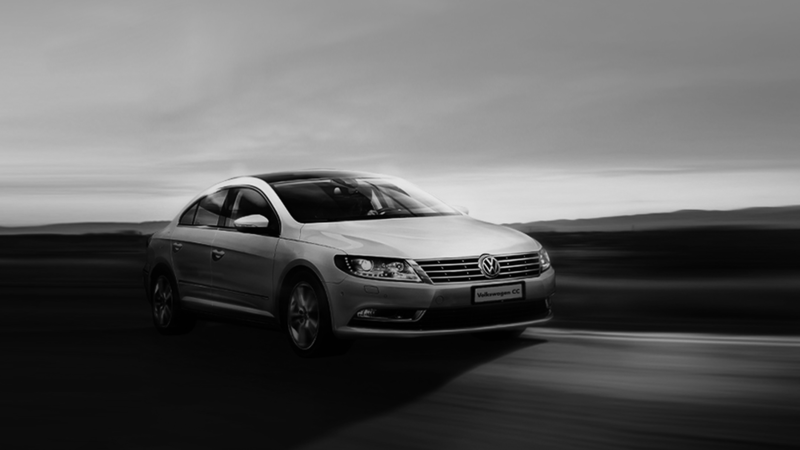 Over the years, Volkswagen has become the most beloved automotive brand in México. Taking innovation as reach point we embraced its core values, legacy and insights creating a devoted community. We created visual content based on the brand's goals: to be personal, unique and relatable. From the nostalgia of models past, to the latest innovation, every image is done to be shareable. We took the visual language of the brand to the next level, across all digital experiences, environments and platforms. Volkswagen has become a model in quality for its benchmark.